Saint Mercurius of Kiev Caves pursued asceticism in the Farther Caves in the fourteenth century, and was strict in fasting. During his lifetime Saint Mercurius had a deep spiritual friendship with Saint Paisius, and when they died, they were buried in the same grave. The November 24 commemoration of the saint is made because of his namesake, the holy Great Martyr Mercurius. 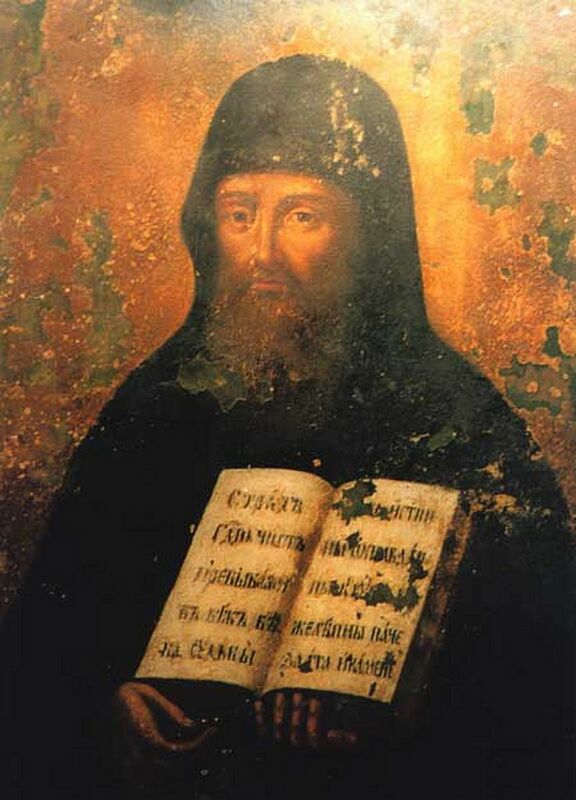 He is also remembered on August 28, the Synaxis of the Saints of the Far Caves; and on the second Sunday of Great Lent, the Synaxis of all the monastic Fathers of the Kiev Caves.